Raj moved from the Royal town of Windsor United Kingdom in 2001 to Orlando as she fell in love with the vibrant Floridian lifestyle. 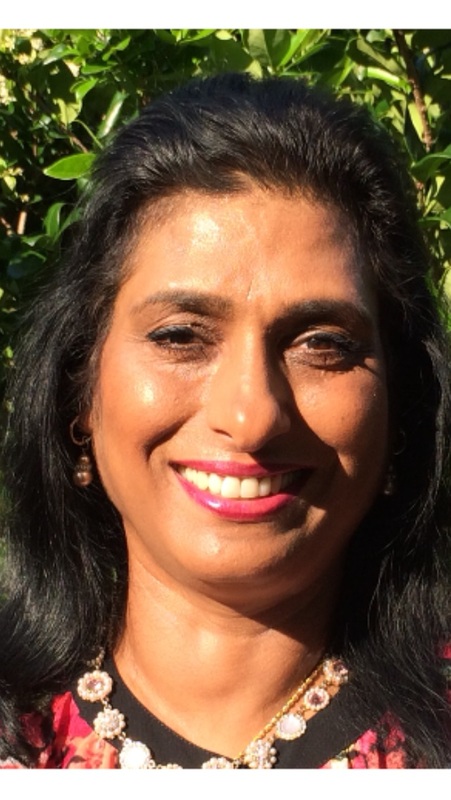 Raj comes from a business family background and has owned her own business since 1985 with experience in customer relationship and management. Raj loves to spend time with family and two dogs. She has a passion for yoga, feng shui and trying out new recipes and creating her own. Raj has been in the real estate industry since 2006 and became broker owner in 2009. She specializes in the sales and purchase of homes in the greater Orlando area working with all types of buyers and sellers. She has also worked with numerous clients from out of state and the United Kingdom to purchase investment properties and residential homes. She especially enjoys showing property to clients, helping them, envision their lives in their new future home. Raj epitomizes honesty, ethics, integrity and hard work in this profession. She brings extensive knowledge and experience in the real estate market and values her connections with her clients. She understands that buying or selling a home is more than just a transaction it is a life changing experience. It requires carefully listening to client’s needs and placing them first with when considering a property for sale or purchase. Raj prides herself in educating her clients with the most up to date information on market conditions, its trends, area developments and most importantly lend a realistic vision on what to expect and achieve in the current real estate market. Raj is truly dedicated to client satisfaction. Her honesty and ethical approach to property sales has helped her to build a strong and successful business of repeat clients and referrals. Would you like to get started on a property search today, or can I answer any questions for you? our business excellence is driven by your success.